Top 5 Amazing Predictions That Came True! Across the UK today people have been looking to the skies to see what the weather is like. For today is St. Swithin’s Day and which marks an age-old prophecy that states that the weather on the 15th of July will continue for forty days. We hope that this prophecy doesn’t come true as it was pouring down with rain this morning when we were on our way into the office! With this in mind we have compiled a list of 5 prophecies and predictions which have all come to fruition in some shape or form. The oldest prophecy in our list is from Michel de Nostredame, better known as Nostradamus. His book , Les Propheties, was published in and people have attributed his writings to truthful predictions of major events throughout history. One of the most famous ones is his prophecy which reads ‘the blood of the just will be demanded of London, Burt by the fire in the year 66’. 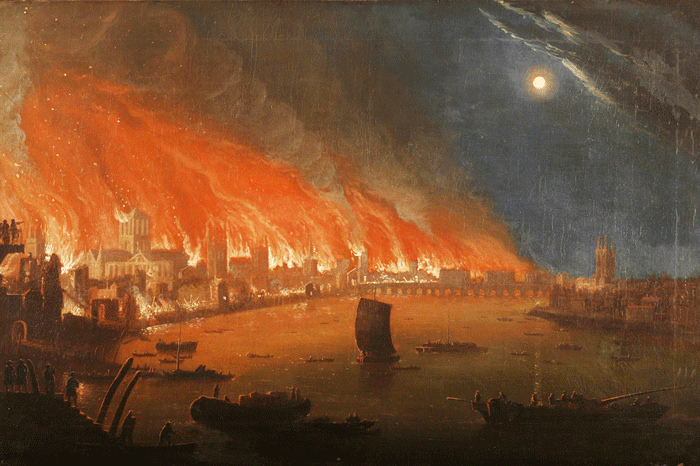 In 1666 the great fire of London destroyed the city burning 70,000 of the cities 80,000 inhabitants homes. 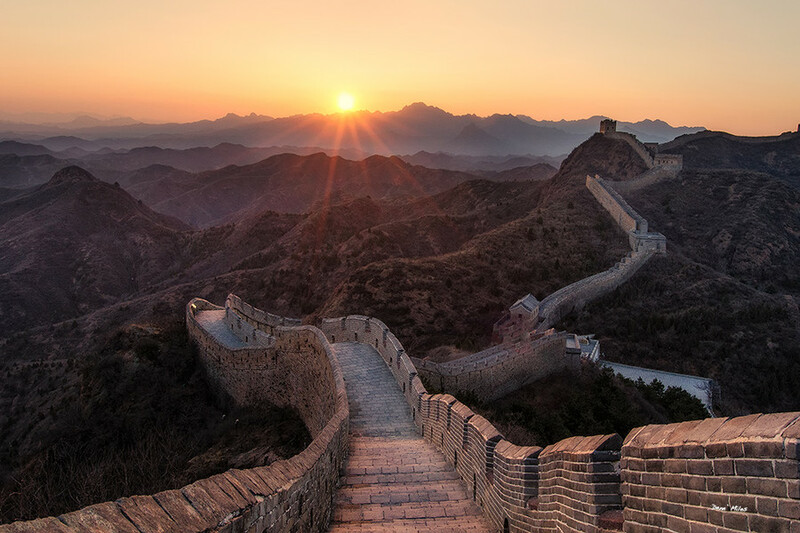 Many associate this event with Nostradamus’s famous prophecy. In 1900, an American civil engineer called John Elferth Watkins made an eerily accurate prediction about the future of photography. He stated that ‘Photographs will be telegraphed from any distance. ‘If there be a battle in China a hundred years hence, snapshots of its most striking events will be published in the newspapers an hour later, photographs will reproduce all of nature’s colours.’ When he predicted this it was taking around a week for a picture from China to make it’s way into Western papers and colour photography was still very experimental! Bizarrely our next prediction is from the Simpsons! Over the years many ideas and themes that have been in episodes have come true years later. One of our favourite ones is the farming simulator. 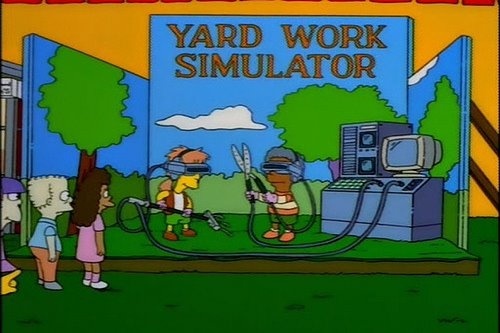 An episode which aired in 1998 had children of Springfield going crazy for a video game which was centred around virtual yard work. Around ten years later kids and adults alike became obsessed with similar games including Farmville and Farming Simulator! In 1987 Apple made a promotional video entitled ‘Knowledge Navigator’ which looked into the future and tried to predict some of the tech advances that would have happened. Take a look at the video which is weirdly accurate, a man is using his touchscreen flat pc (or tablet) to do some research around his afternoon lecture. Not only does the video predict the widespread use of tablets but it also demonstrates video calling and voice controlled assistants like Apple’s Siri which coincidently was released in 2011, the year the video is set! Have you ever made any predictions that have come true? Do you have any ideas for products that you know will be essential to us in the future? Well now you don’t have to wait for someone else to make your idea a reality. Use Shareagift to help groupfund any idea or product that you want to get off the ground. With Shareagift you can collect money online for anything and everything, whether it be funding a new idea, buying a group gift or putting on an event.